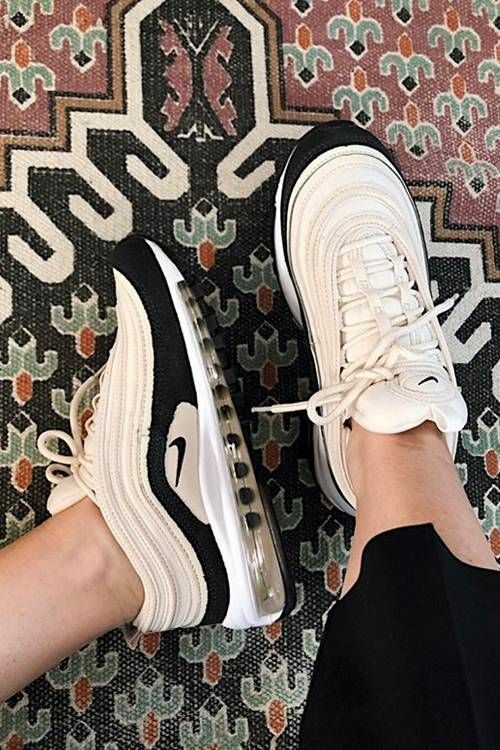 There's no doubt about it: 2018 was the year of It sneakers, with brands such as Balenciaga, Louis Vuitton and Fila upgrading the humble chunky shoe style to new levels of cult obsession. They were flashy, satisfyingly unsexy and the fashion crowd could not get enough of them. Looking ahead to this year, however, the sneaker lineup is an altogether more eclectic bunch. While throwback label Sketchers still offers plenty of "ugly" trainer appeal, we also have some more subdued additions in the form of AllBirds, the woollen shoe brand seeking to combine style and comfort, and the plimsoll trend championed at fashion week by the likes of Margaret Howell. It wouldn't be a proper trainer trend roundup without a slightly bonkers addition, and for S/S 19, it's the hiking sneaker. Spawned from the hiking boot trend, this hybrid look can be seen in Gucci's Flashtrek line, all of which come with mountain-ready chunky soles and thick laces. Prepare to see this style springing up across the high street this season. 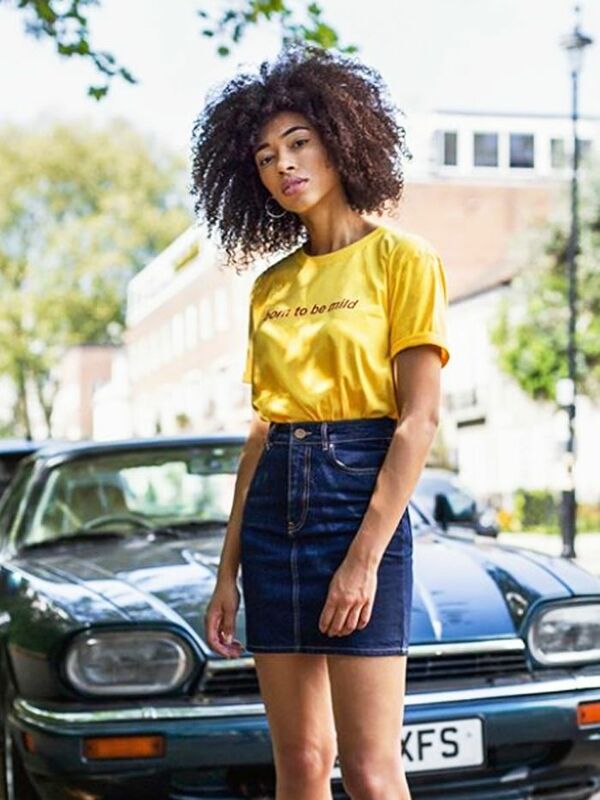 Described by Who What Wear UK's Emma Spedding as "the most comfortable shoe in the world," All Birds are the San Fransisco–based brand that made its UK in 2018. Made out of New Zealand merino wool, the brand prides itself on combining style and comfort—which is always a good thing in our books. Watch this space. Hiking shoes are no longer reserved for anorak-clad mountaineers because this season, they're getting the fashion treatment (no item of clothing is safe). Emerging out of the hiking-boot trend proliferating on Instagram, the hiking trainer offers a (slightly) more accessible alternative. Naturally, Gucci leads the way with its Flashtrek collection.